April | 2014 | Doodle-gami! 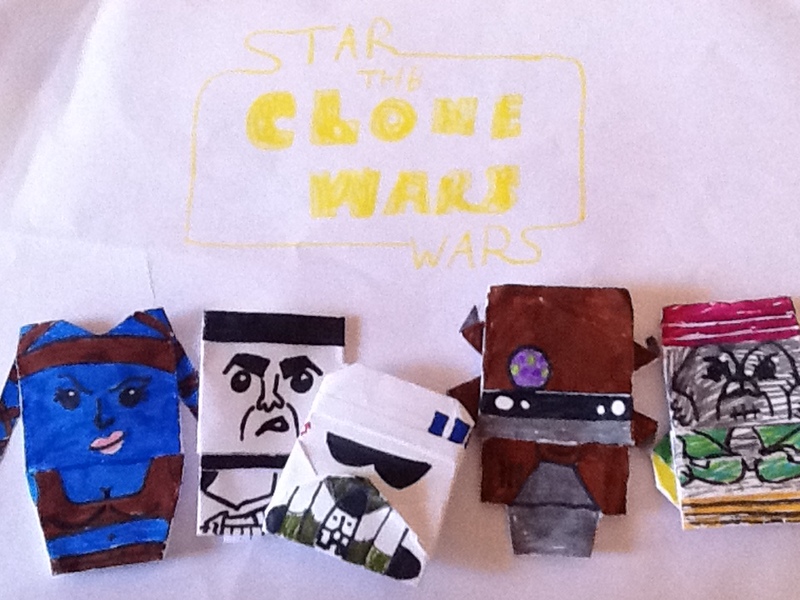 Doodle-Gami 25: Clone Wars Encyclogami Wave A! Welcone to CWEP. For the first wave, we have (from left to right) The epic Twi-lek Jedi who scores her place in my top favorite Jedi (And isn’t bad looking, if you know what I mean. XD) Aayla Secura! Second, we have the famed mount riders of the Republic who sounds strangely like a dog, Mr. ARF Trooper! Third, Grievous caretaker and house-maid and doctor, A-4D! And finally, the metal-armed, probably-fun-to-have-at-parties member of Cad Bane’s Senate escapade, Shahan Alama! 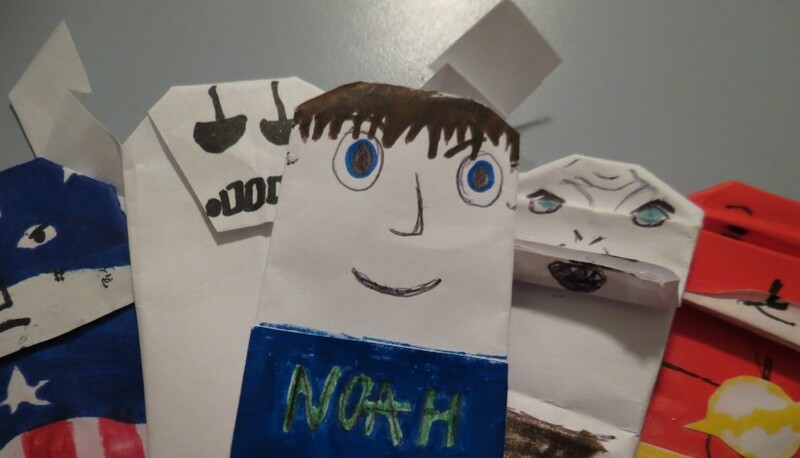 It was really fun to make all these guys. Aayla is based on Tyler’s design for a Twi-lek, though I doubt he used cuts, but the other three are my own design. And all my clones in here have removeable helmets! Whee! P.S. I am not doing “Next Time” anymore. I like to surprise you guys. Yo peeps! Sorry I haven’t been here as much, but have I got a deal for you…. I starting something inspired by SF Tyler, called the Encyclogami Project…. But I’m putting my own spin on it. It’s the CLONE WARS Encyclogami Project, making it EVEN HARDER to make the characters. I’ll be making a page soon (probably not today) where you can give me ideas for characters but they can ONLY BE from the Clone Wars. So see ya! Next Time: Clone Wars Encyclogami Project Wave 1!